Red Columbine is a perennial, native to Eastern North America. It features drooping, bell like flowers that are red and yellow. The 1-2″ flowers are made up of 5 distinctive red spurs that enclose a cluster of bushy, yellow stamen. Its delicate foliage is similar to meadow rue. Consistent watering helps foliage remain attractive throughout the growing season. Flowers bloom Spring to Summer. The flowers attract hummingbirds and bees. 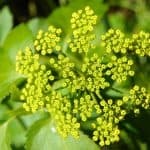 The unique flowers will provide a great addition to your woodland garden, or native planting. 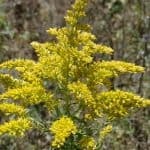 It will also be a great specimen for your wildflower garden. 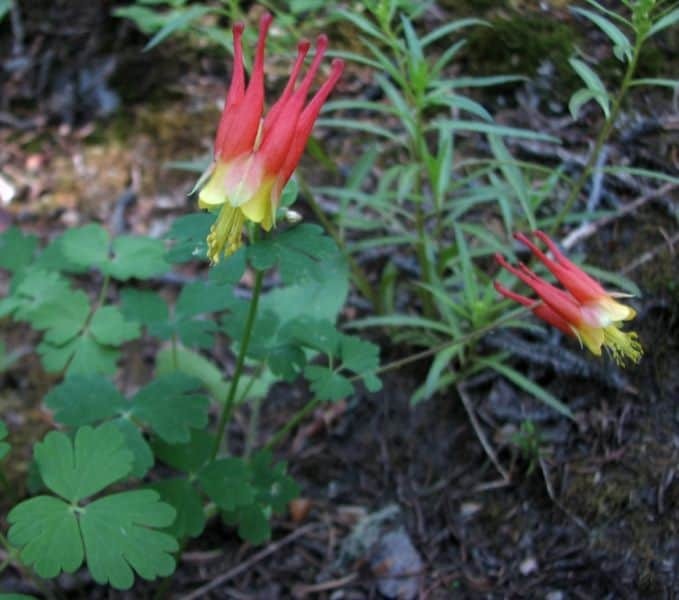 Use Red Columbine along ditches, slopes or ledges to help prevent erosion. Aquilegia canadensis grows best in Full Sun to Part Shade. It will grow 2-3′ tall with a spread of 12-18″. Plant in zones 3 to 8. In optimum conditions it will self seed and form a large group over time. Deer and rabbit resistant. Drought tolerant. Easy to grow in average, well drained soil. Red Columbine prefers moist, rich soil in light shade. Good resistance to leaf miner which is a common pest to the foliage of other Columbine varieties. NOT AVAILABLE FOR SALE IN THESE US STATES AND TERRITORIES: AK, HI, GM, PR, VI. 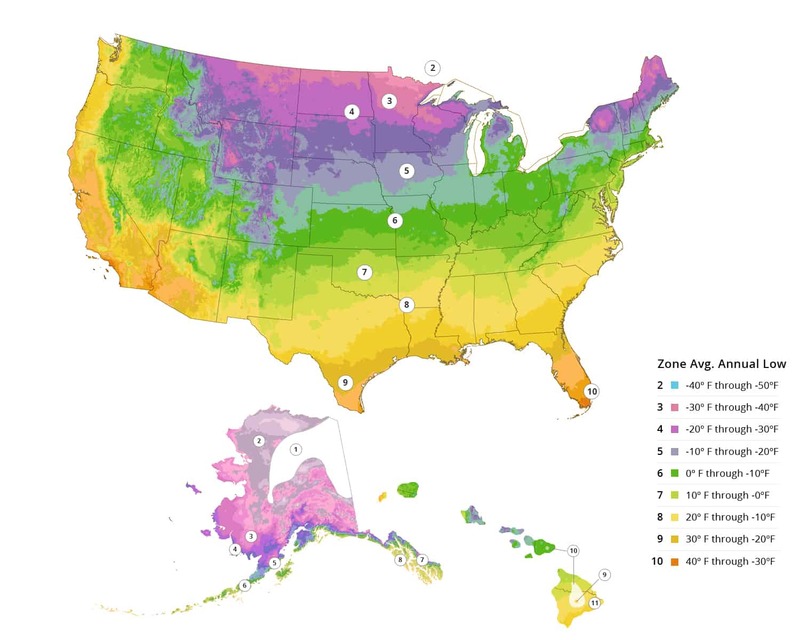 Also, WE NO LONGER SHIP TO CALIFORNIA due to Department of Ag restrictions on live plants.